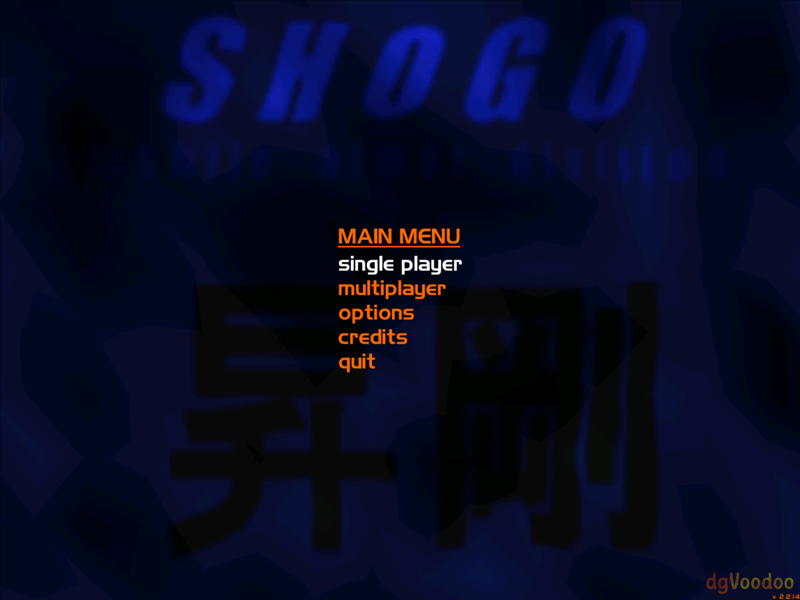 DGVoodoo2 offers a solution (WIP54/DX9) to run this game on win7/64bit or even higher (not tested). The typical Video errors of the game are gone and letters of menues are readable now. 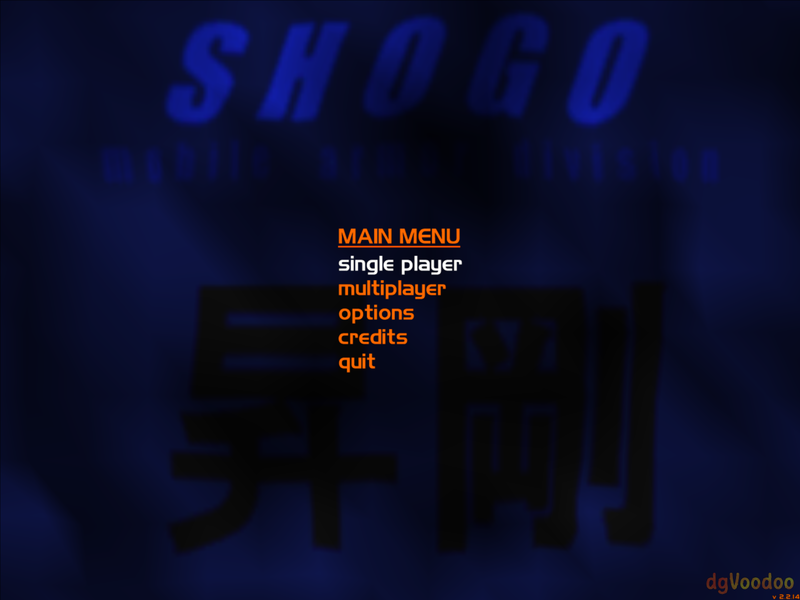 The only thing as far i have tested is that startmenus stick in the top left corner and are not resized by the wrapper. 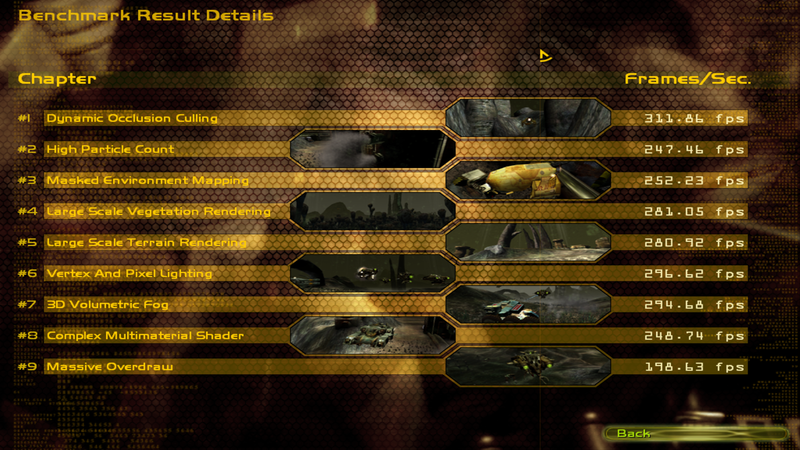 The game itself and ingame menus look good. -Texture filtering and Antialiasing doesn't work well, it has lines all over the scenarios. 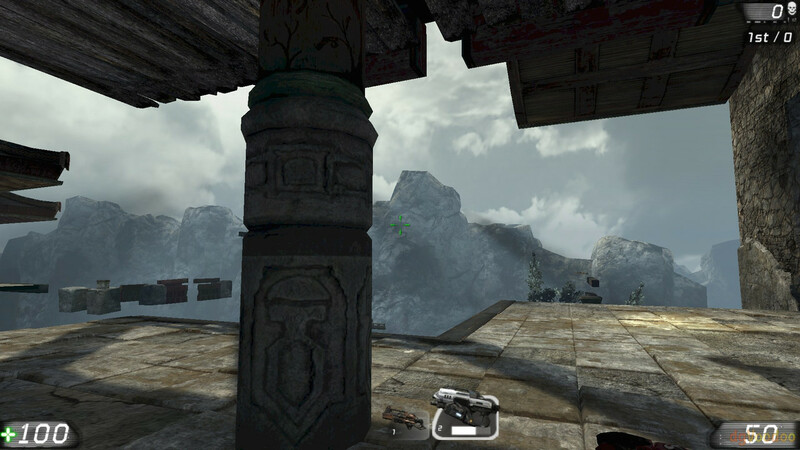 -Wobbly and warping models, something that was fixed on this port, but dgvoodoo undoes it. that looks typical like when you trying to using 2d-filtering on games that use very low resolution textures or small sprites to "build" textures, that is sensitive to pixel position. make sure to use nearest neighbor. Or set the dgcontrol panel to app driven texture filtering. As far as I know, Dege has not release any version where you could select to only filtering textures on 3d model and leave 2d alone, like some playstation emulators do, to prevent bad rendering on sensitive sprites. I still couldn't test most of the reported games, so I'm going to be interested mostly in regression bugs for a while. Unigine engine and Dragon Age Origins still don't work, known issue. I didn't yet test remastered RE3 but it indeed seems to be bad texture tile shrounding. But, it's very hard if not impossible to recognize what polygons are 2d and what are 3d. Thanks Dege fror the WIP. Best wishes for 2019 ! RJ8 wrote: Thanks Dege fror the WIP. Best wishes for 2019 ! Why the gamma/brightness is different? (take a look at the fullscreen *PNG* image) It's about some texture format management? Is there a setting that might restore the old behaviour? lowenz wrote: Why the gamma/brightness is different? (take a look at the fullscreen *PNG* image) It's about some texture format management? Must be related to pixel shader internals, but I can't see significant difference. Maybe a +/- 1 bias in rgb components. Some problem with 'occlusion query' issuing... I fixed it along with some other D3D object handling bugs (crash at loading certain game levels) but still there are some rendering bugs. Uhmm... no, it's a nice regression bug. Thx for the feedback, I fixed it and will include in the next WIP. Did you see in my benchmark report screenshots the performance *pit* in the "High Particle Count" test of Aquamark3? Any hypothesis about? No change, all still have the same issues I mentioned previously. Renders correctly now, but performance is sort of bad. Probably shader compilation related as I reloaded the segment that stuttered pretty badly and it ran smoothly the second time. Still doesn't start, I just get a "Configuration Script failed. " error. Yes, the same low performance in 3dMark2001 for point sprite test. I still have the initial implementation for that, but didn't look at it what's wrong with that. How can that be? I didn't even know it's working now. Last time I checked it tried to create sm3 shaders so I didn't care about the game. Actually, when launching the executable, it still tries and fails to create some sm3 shaders. I don't know if it affects the gameplay at some point(s). The system requirements (back of the box) says it only requires shader model 2.0b, so it can't use shader model 3.0 for anything essential.